Welcome to Reliks library where you will find several articles and D.I.Y. (Do it Yourself) materials that are related to all of the great products we offer. 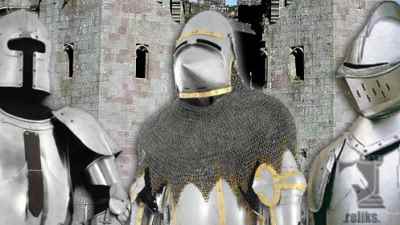 Over the year's we have written much material from the types of swords and armour to the history and use of the sword and medieval armor. All of these articles are starting to come together as a collection and our library is a quick friendly way to locate many of them from the various sections on Reliks.com. 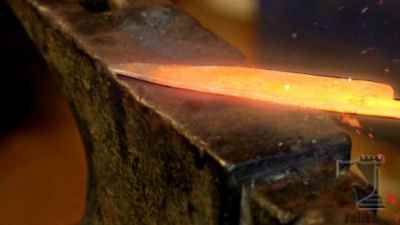 This collection contains several articles related to the swords we sell, swords from history and even how swords are made. 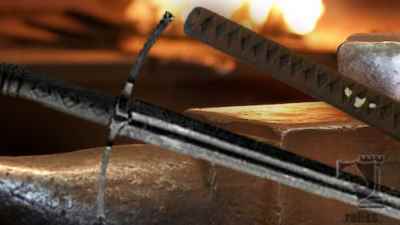 This growing library of sword articles also includes some Do it Yourself or D.I.Y. Material to assist with sword repair's and maintenance. The articles here are related to suits of armor. You will become acquainted with different terms used describing parts of a medieval suit of armor as well as useful D.I.Y material. Have you ever lost any rings on your chainmaille suit? Not a problem, we have some quick tips to get you patched up quickly. 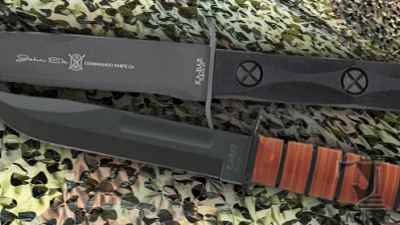 Our knife articles section is a growing collection of knife related articles and blogs found throughout our site. This section is where you will find articles about new knife series, new products or anything that is related to modern day knives. Reliks has selected many premier manufacturers based on several factors and similar values. These companies offer consistant quality swords, knives and collectibles, making us proud to offer them in our product selection.